Tutù Danza Advanced There are 38 products. Professional Black Swan Tutu, available in more than 20 colors. 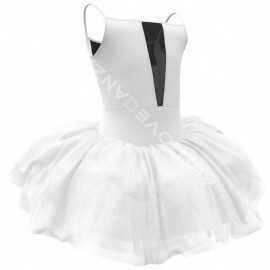 White Swan Princess Tutu, available in more than 20 colors. Snowflake Tutu for Adult, available in more than 20 colors. "The Corsair" Ballet Tutu for Women, available in more than 20 colors. 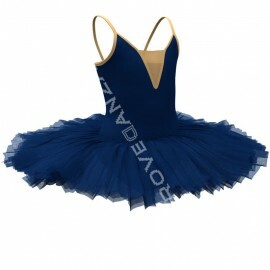 Paquita Ballet Tutu for Adult, available in more than 20 colors. Adult Ballet Tutu, available in more than 20 colors. Adult Ballet Tutu with Mesh Insert, available in more than 20 colors. Ballet Tutu for Women, available in more than 20 colors. 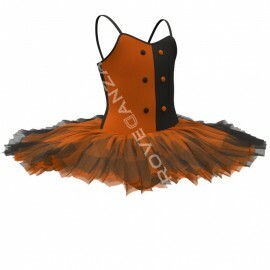 Ballet Tutu for Adult, available in more than 20 colors. 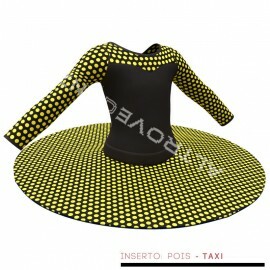 Professional Tutu for Performance, available in more than 20 colors. 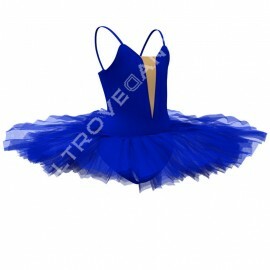 Professional Ballet Tutu for Competitions, available in more than 20 colors. 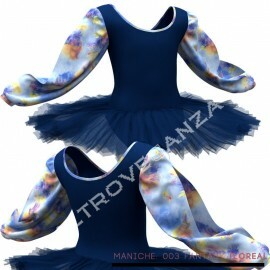 Professional Ballet Tutu "Reginal", available in more than 20 colors. Dance Recital Costume for Girls, available in more than 20 colors. Lyrical dance Costume for Women, available in more than 20 colors. Classical Tutu for Ballet, available in more than 20 colors. Girls Tutu Dress, available in more than 20 colors. Ballet tutu for Girls, available in more than 20 colors. Dance Recital Costume for Adult, available in more than 20 colors. Dance Recital Tutu for Girls, available in more than 20 colors. 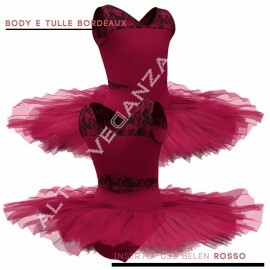 Camisole Tutu Costume for Ballet, available in more than 20 colors. Fairy Tutu Dress for Adult, available in more than 20 colors. Ballerina Tutu for Ballet, available in more than 20 colors. Fairy Tutu Dress for Girls, available in more than 20 colors. Red Tutu for Girls, available in more than 20 colors. Tutu Dress for Girls, available in more than 20 colors. Fairy Tutu Costume for Adult, available in more than 20 colors. 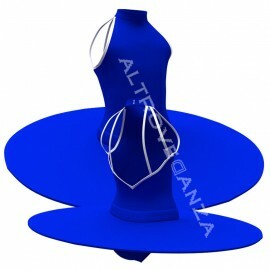 Modern Dance Costume for Women, available in more than 20 colors.